Here are 18 helpful cyber security tips for 2018 to keep your electronic data and devices safe. Lock your computer when you are away from it. Even a few minutes is enough time for someone else to destroy or corrupt your information. Avoid unintentionally installing spyware on your electronic devices; never click on links within pop-up windows. Be wary of free downloadable software; you may be exposing your computer to spyware programs by downloading programs from questionable websites. Install both anti-virus and anti-spyware software on your computer, and make sure they are compatible. Take a little time to review, understand and use the privacy settings on social networking sites. Turn off the option to automatically download attachments in emails. Be wary of unsolicited attachments in email, even from people you know. Many viruses can “spoof” the return address, making it look like the message came from someone else. Don’t use passwords with personal information that can be accessed or guessed; use capital and lowercase letters, numbers and characters. Never click on a link in an email from someone you do not know. Stay safe when shopping online. Only do business with reputable vendors. Some cyber attackers create malicious websites that appear to be legitimate; always verify the site before supplying any personal or financial information. Never plug an unknown USB drive into your computer to try to identify or locate the owner. Monitor your accounts (email, social media, banking, etc.) for any suspicious activity. If you see something unfamiliar, it could be a sign that you’ve been compromised. Disable Bluetooth when you’re not using it, to help prevent hacking. Hackers have strategies for attacking devices through public Wi-Fi. Keep firewalls enabled at all times; turn off file sharing when using public Wi-Fi. Remember you can be a victim of cyber crime offline, too. If someone calls asking for sensitive information, say no. Call the company directly to verify before giving out information. 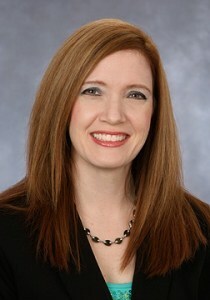 Shannon Curkendoll researches cyber security to help clients understand and reduce Wi-Fi risk. Cyber criminals continue to come up with new ways to gain access to your electronic devices and, in turn, your most personal data. According to Komando.com, numerous new hacking techniques have emerged in just the past few months that exploit small flaws in routers, browsers and Wi-Fi security. SureCloud recently published a report on how password auto-saving features of internet browsers and unsecured home routers can put you at risk. It’s important to stay up-to-date on cyber secuity issues to better understand and reduce Wi-Fi risk. “By renaming a malicious Wi-Fi access point to impersonate yours, a hacker then waits until your gadget connects to the fake router under his/her control, hoping that you won’t notice the difference. Once connected, the hacker can then have full control,” Komando reports. Home Wi-Fi routers aren’t the only systems that are vulnerable. Few public Wi-Fi services have secure routers, even in locations where you might expect high security. Cloud security company Coronet released a report in July that studied Wi-Fi security in America’s 45 busiest airports. According to the report, to maximize traveler convenience, most airports provide free or low-cost Wi-Fi. Regrettably, Wi-Fi security is often sacrificed in exchange for simplicity, leaving networks unencrypted, unsecured or improperly configured. “Until such time when airports take responsibility and improve their cyber-security posture, the accountability is on each individual flyer to be aware of the risks and take the appropriate steps to minimize the danger,” stresses Dror Liwer, Coronet’s chief information systems officer. This advice applies to users of any public or unsecured Wi-Fi. A personal hotspot creates an encrypted wireless network, which prevents people on devices near you from accessing your network without a password. If you’ve used public Wi-Fi, SureCloud recommends that you clear your browser’s saved passwords and don’t save credentials for unsecured HTTP pages. Also delete saved open-networks and don’t allow automatic reconnection. In this digital age, privacy requires extra effort for each of us. Hackers use a number of ways to get into electronic devices (laptops, smart phones, tablets). The most common type of cyber crime is the phishing scam, which can arrive in the form of an email or text and contains a link. These messages are often realistic-looking, use fraudulent websites and appear to be sent from a friend or trusted sender (such as a bank or social network), so you’ll feel safe to click on the link. Yet, clicking on these links loads software onto your device, which gives hackers access to install any number of other programs that allow them to spy on you and steal your data. Installing security software on all your electronic devices is a critical first step in beating cyber crime. In addition, it’s important to understand how phishing scams work and what they look like when they land in your inbox. Some of the sites spoofed most regularly include PayPal, eBay, Yahoo! and MSN, as well as financial institutions. Any legitimate site can be spoofed; and hackers also create fake websites, emails and text for cartoon gaming, celebrities and other popular children’s sites as a way to get private information. So be sure to educate the children in your life about the risks, as well. Be wary of emails or texts asking for confidential information – especially information of a financial nature. Legitimate organizations will never request sensitive information via email, and most banks will tell you that they won’t ask for your information unless you’re the one contacting them. 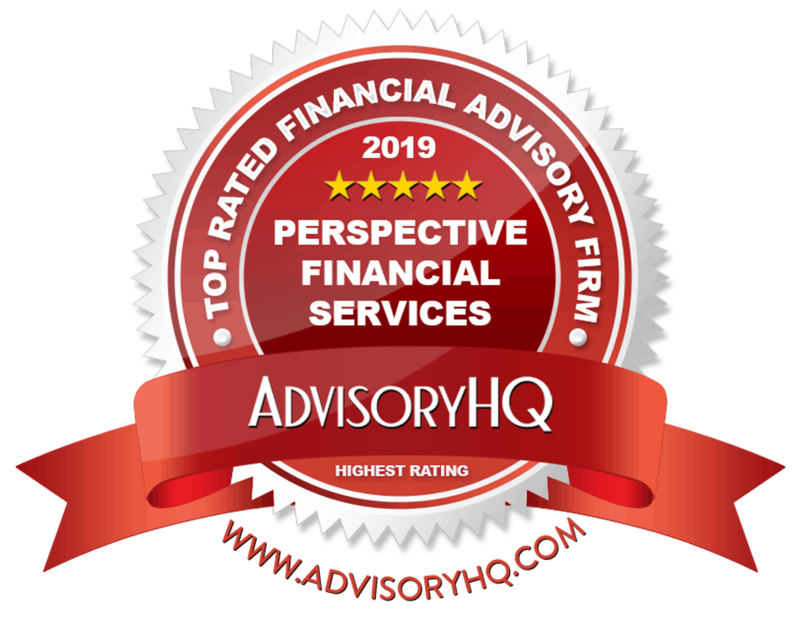 The best advice is to always call the vendor or financial institution directly, using a phone number that you have verified, before disclosing any information. You are your best defense against cyber crime.